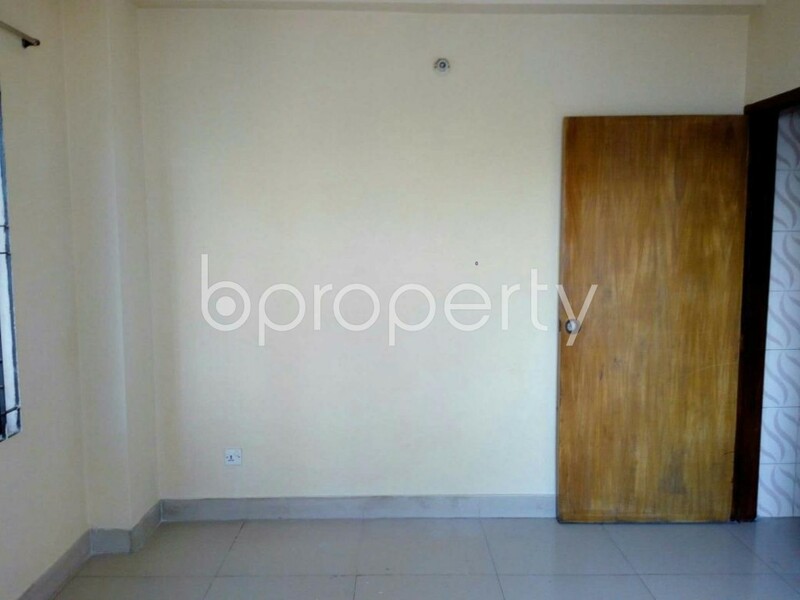 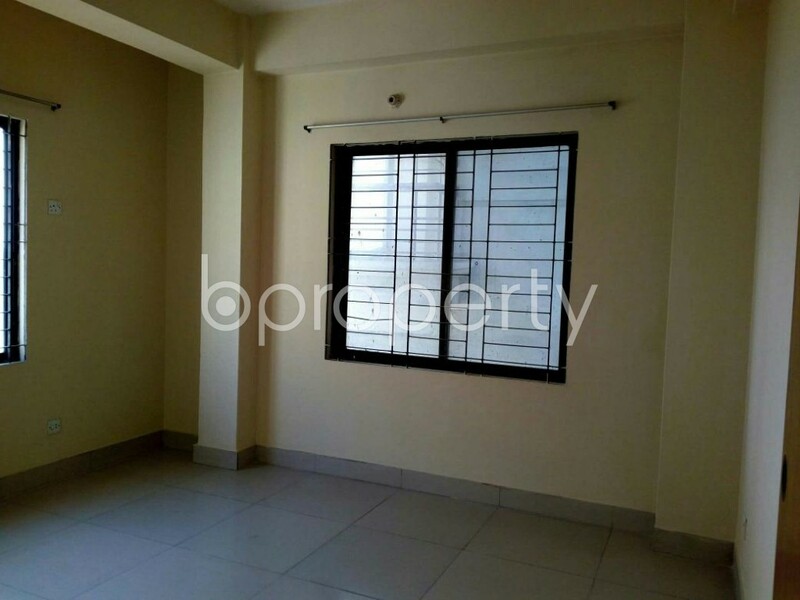 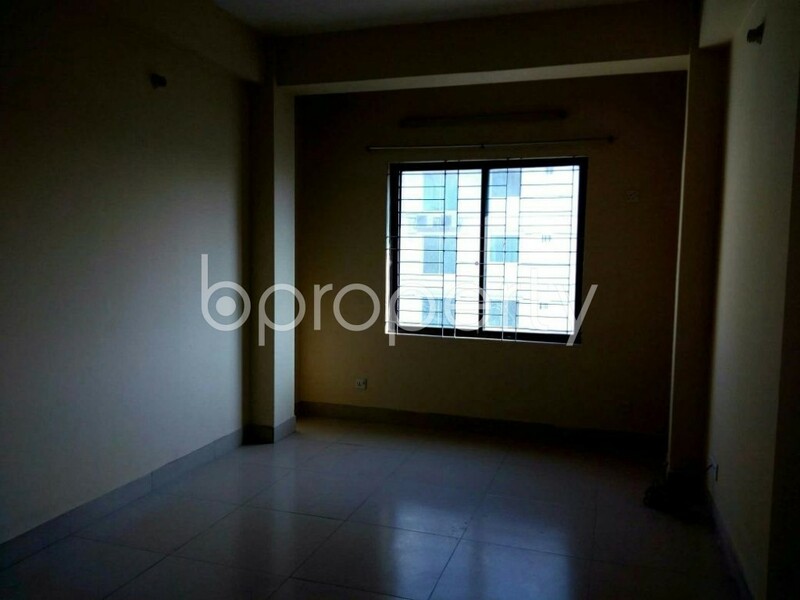 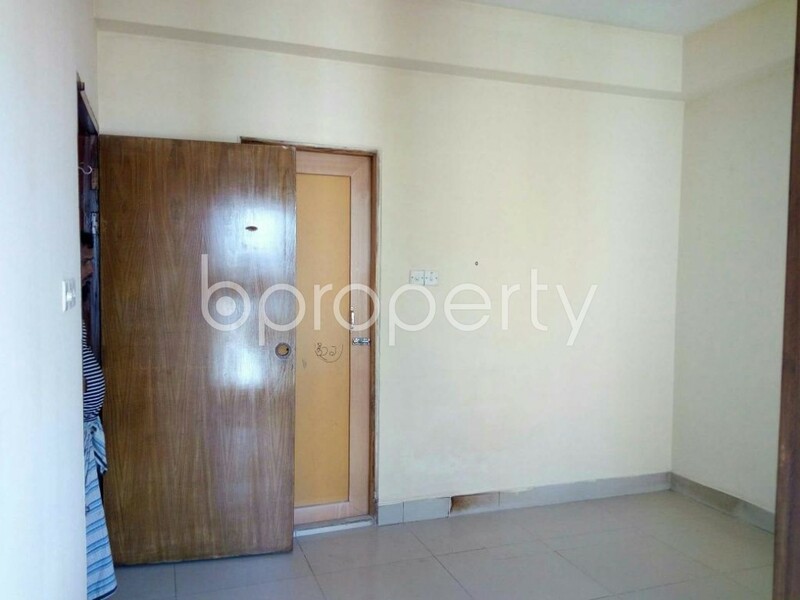 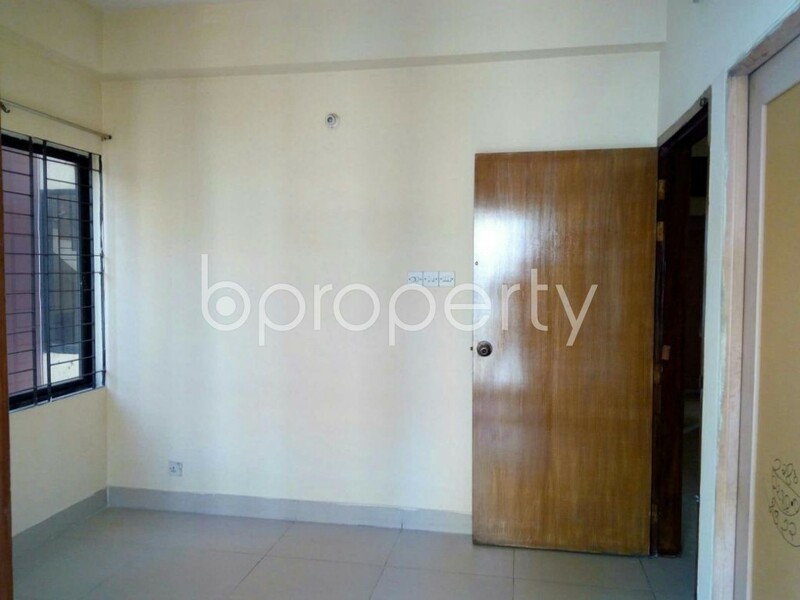 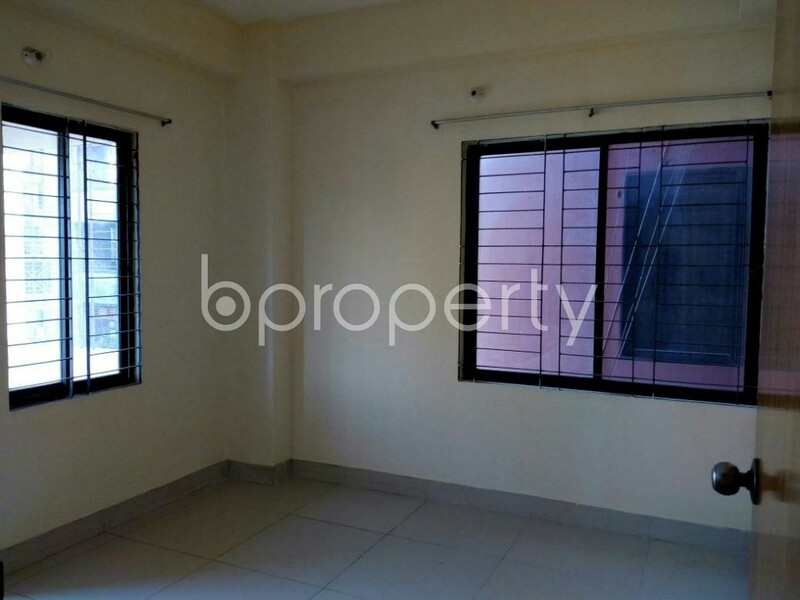 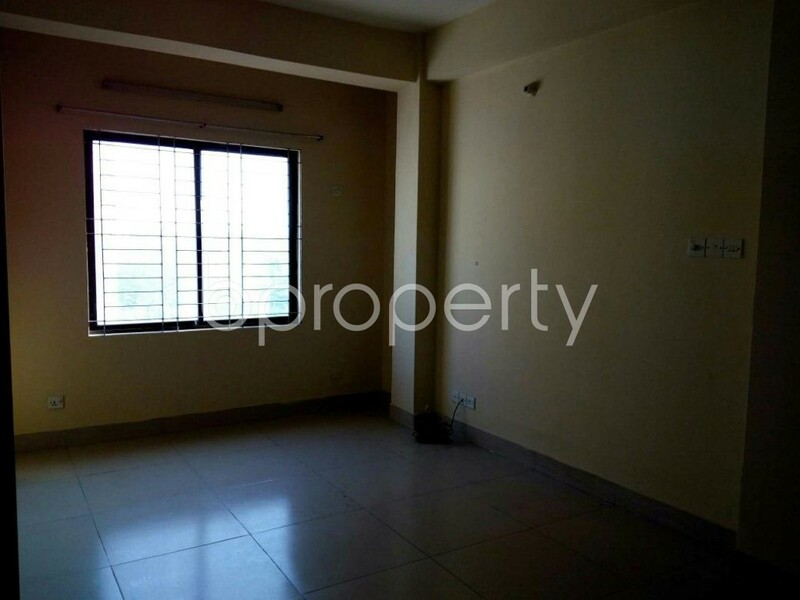 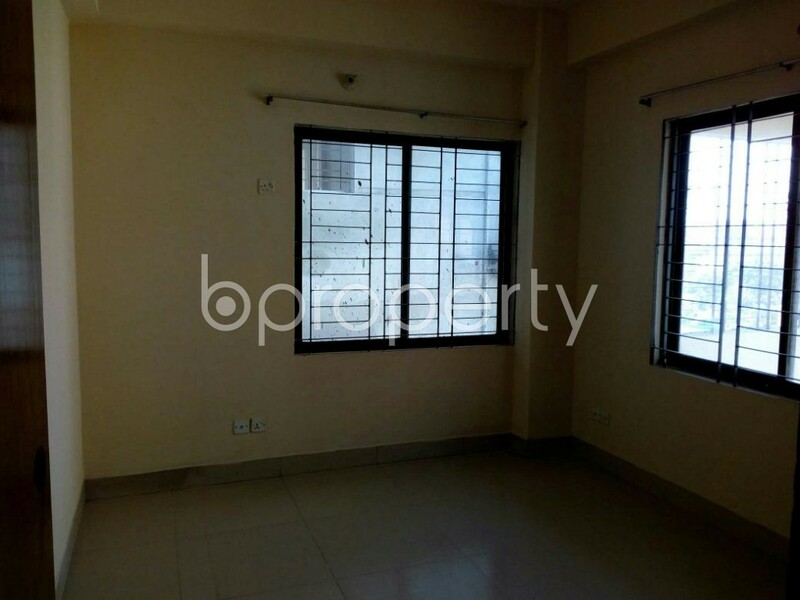 A 1200 SQ Ft, apartment at Mohammadpur nearby Bismillah Pharmacy is up for rent. 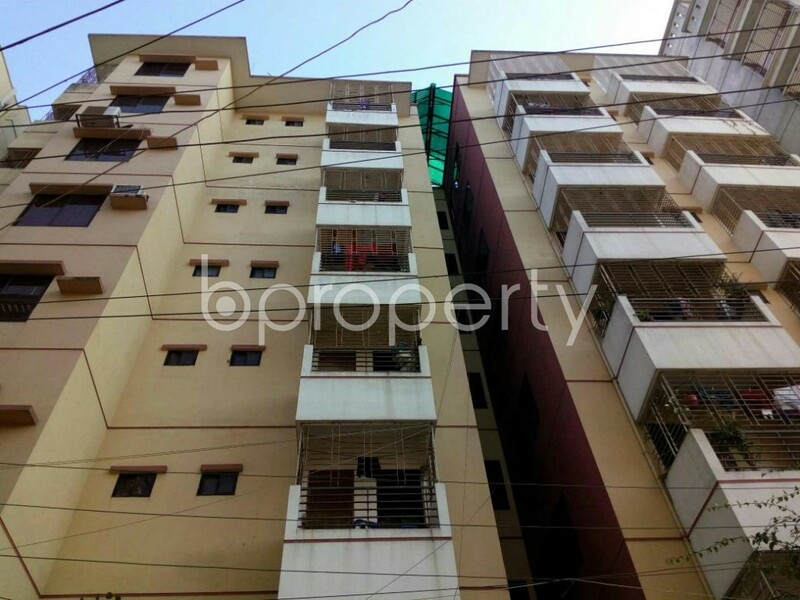 Amicable environment, appropriate commuting system and equitable prices of properties make the area Mohammadpur spectacular and most sought to all the home stalkers who are looking for properties. 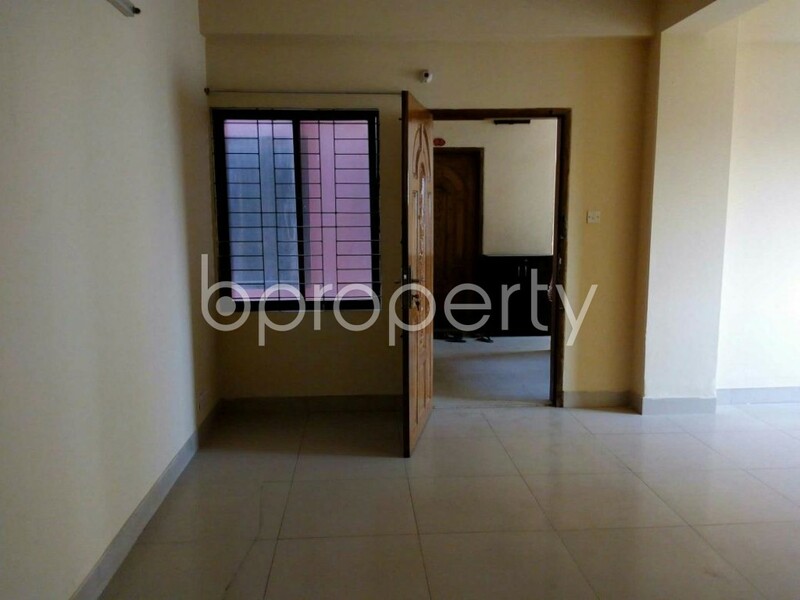 The flat comes with the most pleasant looking entrance hosting 3 beds and 3 baths and tiled floor. 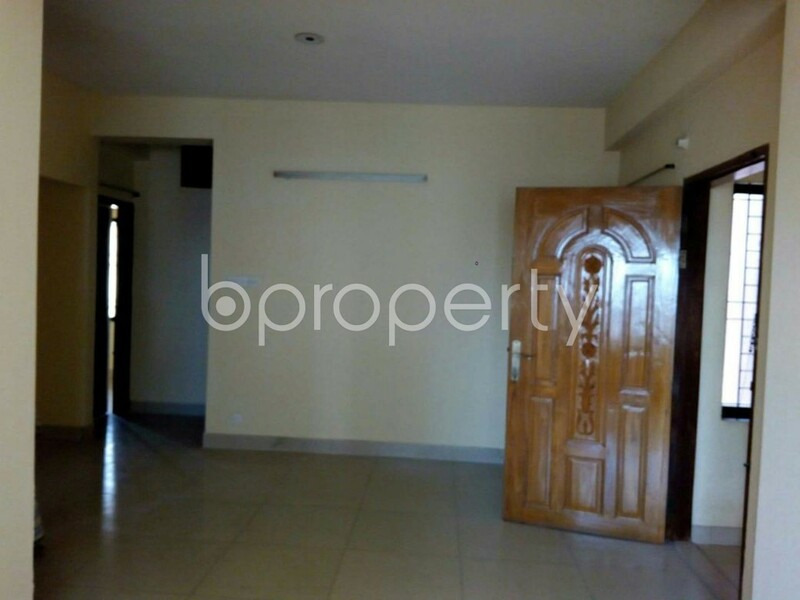 Well-to-do living and effortless movement which have to be on top of your wishlists if you are here to know about this home and reckon to own it. 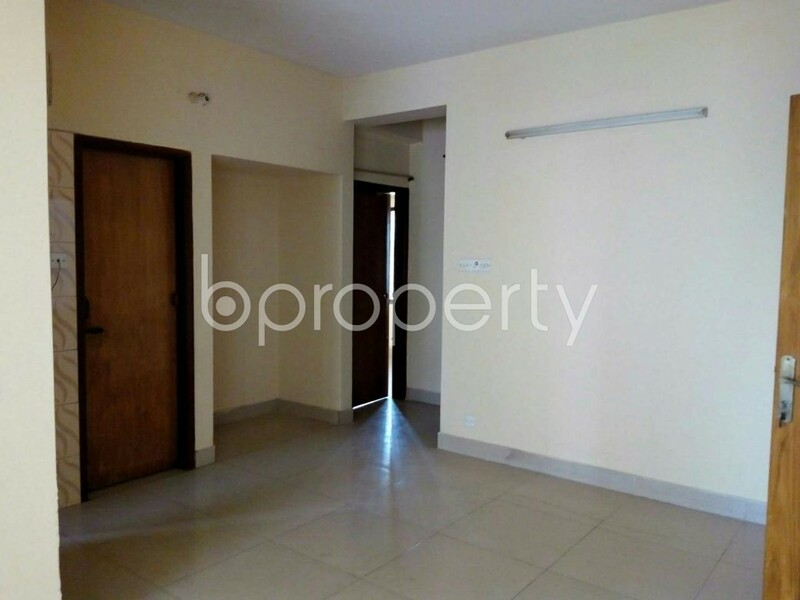 The Kitchen area is positioned close to the dining space for your congenial gourmet hour. 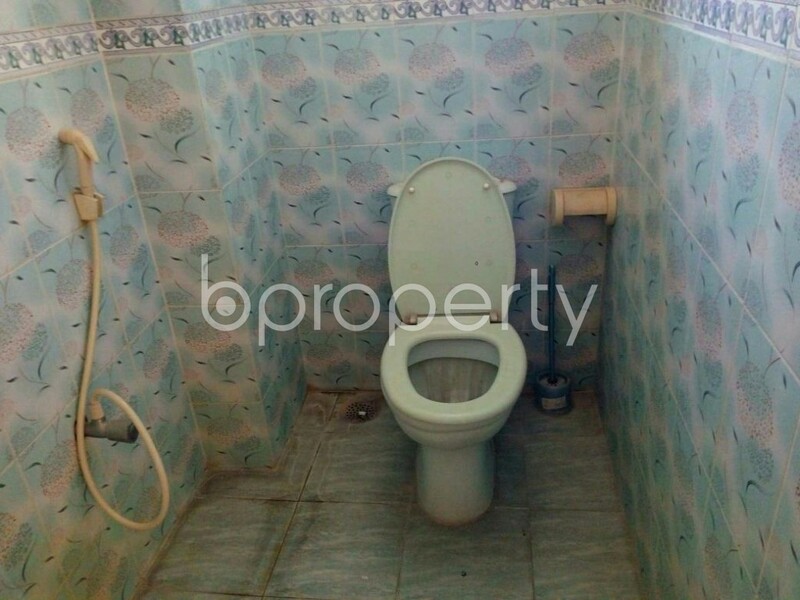 The washrooms are tiled with durable fittings that would make you content with your supposed sanitation. 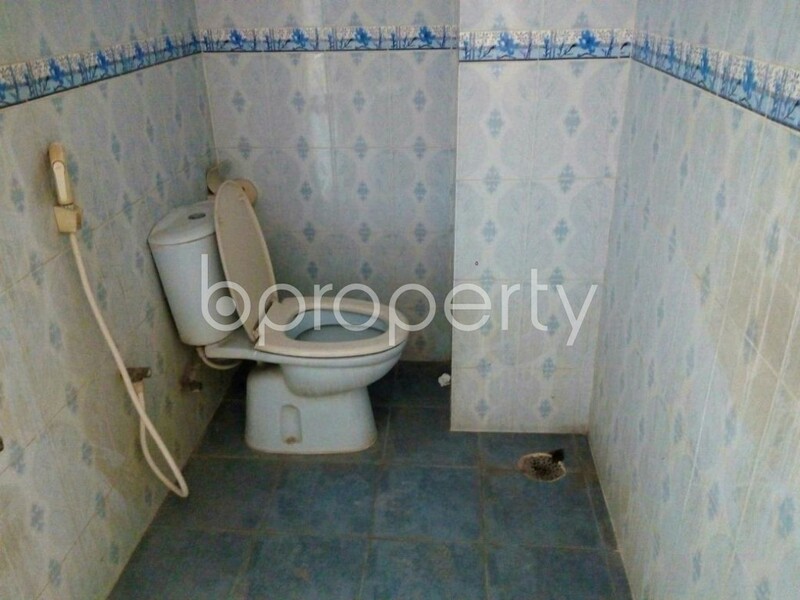 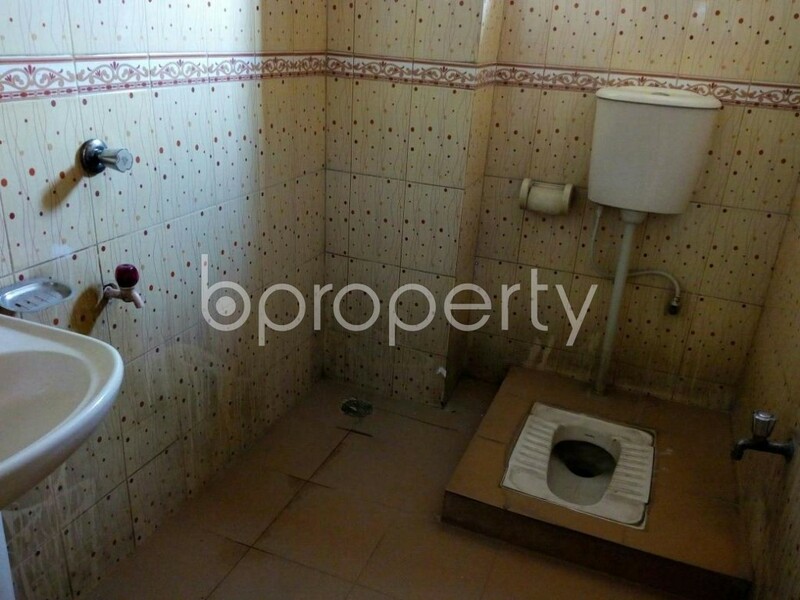 The price of this flat is BDT 18,500.